It wasn’t long ago when the whole universe was wowed with Miss Universe Catriona Gray. She’s got it all – stunning, smart, and kind-hearted. But it was her confident, slow-mo twirl that truly captured the hearts of Filipinos and attention of the world. And this year, Miss Universe 2018 Catriona Gray is teaming up with Jollibee to delight people with the “best twirl ever” Jollibee. With the new and improved line of Jolly Twirl offerings. A Creamier, Thicker, Slow-Melting Soft-Serve Ice Cream that Filipinos love! And what’s not to love? 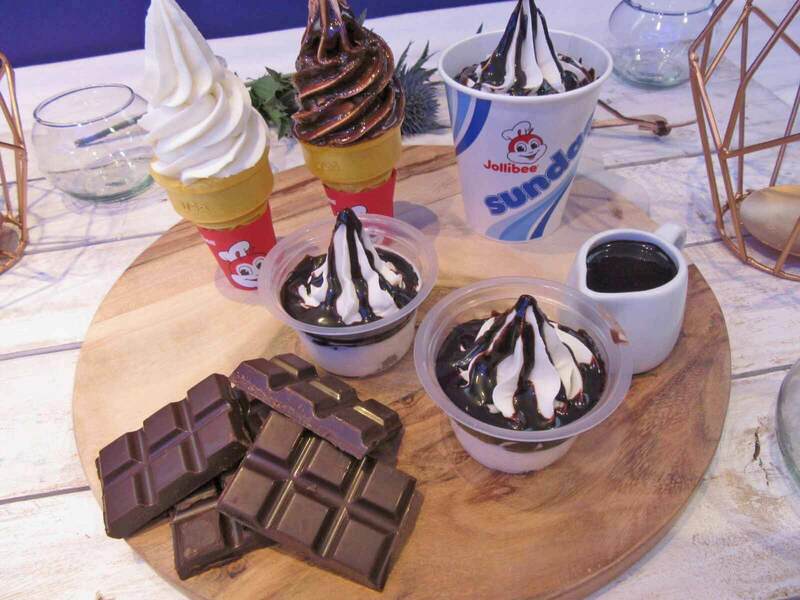 The new Jolly Twirl is the perfect treat to cap off a delightful meal at Jollibee or to enjoy on its own. Available in 2 flavors, the Jolly Twirl has been the favorite among generations of Filipino dinners and Jollibee fans. In the latest ad for Jollibee’s best-selling dessert, Catriona compares her crown-winning move to the Jolly Twirl soft-serve. An all-new formulation that makes it thicker, creamier and slow melting. 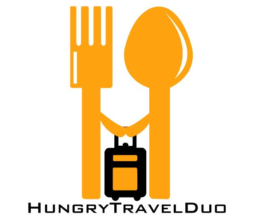 One that’s so good we can all enjoy it longer, happier together! Taste the Best Twirl Ever for just Php 30.00! 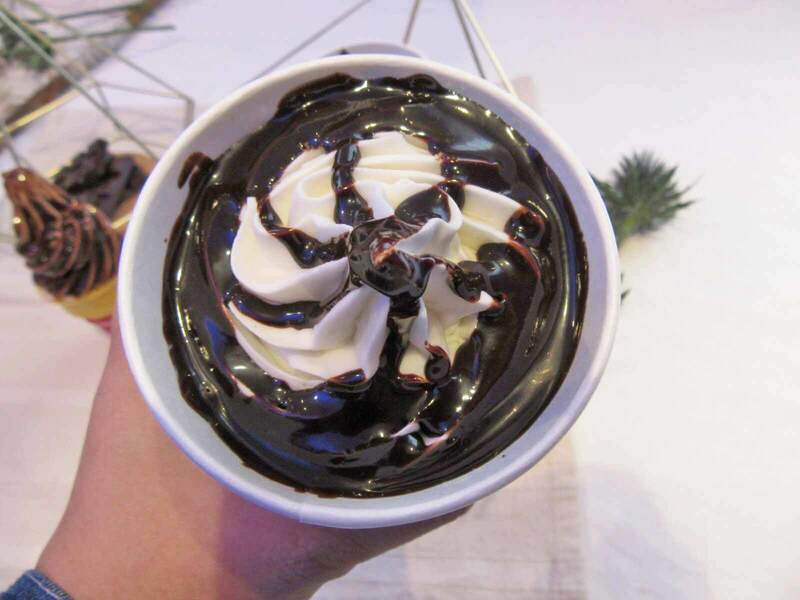 Indulge in the Chocolate Sundae Twirl, an irresistible treat of thicker, creamier vanilla ice cream drizzled with rich chocolate syrup. Or, you can also opt for something classic like the Vanilla Cone Twirl. A soft-serve ice cream twirled and perched perfectly on a crispy cone (my personal favorite). Enjoy Jollibee’s best twirl ever available in all stores nationwide for PHP 30.00 for the Chocolate Sundae Twirl and PHP 10.00 for Vanilla Cone Twirl. 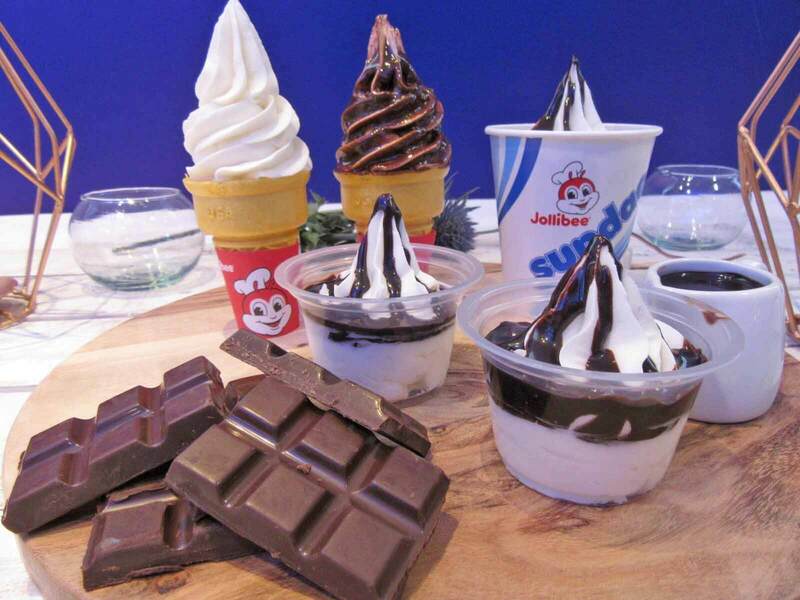 While the Chocolate Cone Twirl and Mini Chocolate Sundae Twirl are also available for PHP 15.00 and PHP 24.00.For more information on Jollibee’s products and promotions, like Jollibee Philippines on Facebook. Or subscribe to Jollibee Studios on Youtube and follow @jollibee on Twitter and Instagram.